My name is Jennifer Kostoff. If you enjoy seeing miracles, then you have to see this video. This story will change your life. Chestnut Health Systems gave me the hope and resources when I was broken and alone. I am very passionate about scholarships to fund the many suffering addicts across America. Chestnut Health Systems offers freedom from addiction and a life worth living. There is a way out through Chestnut Health Systems, so please, donate today to give someone a promising tomorrow! 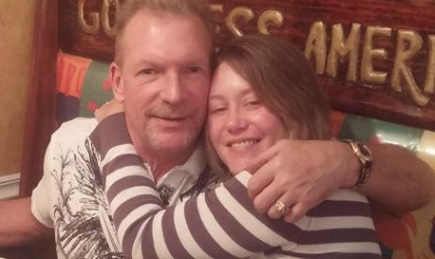 Please consider making a tax-deductible end of the year donation today to help others suffering from addiction and mental health issues like Jennifer, restore their lives and become contributing members of our community. Chestnut Health Systems, Inc. is an Illinois not-for-profit corporation exempt from income tax under Section 501(c)(3) of the Internal Revenue Code. As such, all donations are tax-deductible. For over four decades, Chestnut Health Systems has provided a full continuum of addiction counseling and treatment services for youth and adults 18 and older, that includes outpatient, intensive outpatient and inpatient residential programs. Our clinically-licensed and certified counselors care about our clients and are committed to helping them achieve recovery and learning how to sustain a recovery oriented life. We believe that alcohol and drug addiction and mental illness are treatable yet chronic health problems. Many individuals dealing with alcohol and drug addiction also have a co-occurring mental health issue. Our research tested and approved clinical programs address both addiction and mental illness in order to help adults achieve recovery. We believe that individuals should attend substance use treatment in the least restrictive environment possible, which is determined by an assessment. For substance abuse, mental health treatment services, or to receive a Chestnut Scholarship fund raised here, please call us toll free at 888.924.3786 to schedule a consultation. If you feel you have a medical emergency, please call 911 or go to the local hospital Emergency Department. 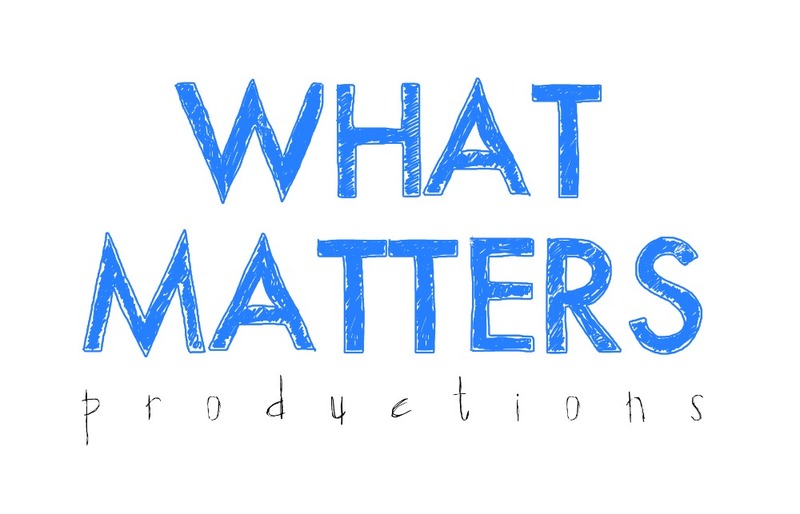 This micro-documentary was made by What Matters Productions a 501(c3) nonprofit dedicated to telling the stories of nonprofits and make films that heal the world.